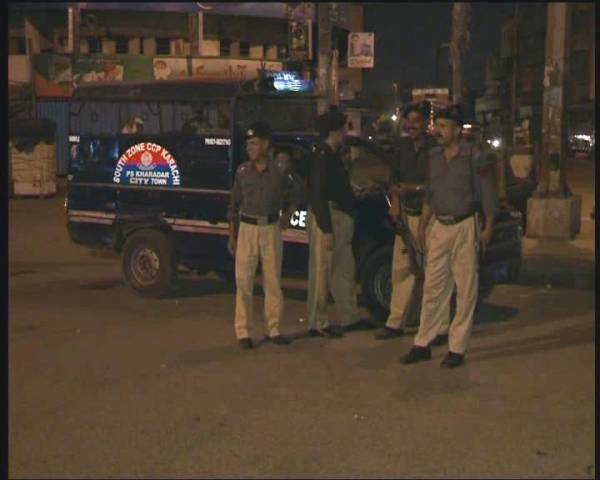 KARACHI (92 News) – Some unidentified armed assailants shot dead the wife and daughter of a policeman in the early hours of Saturday. As per details, police recovered the bodies of wife and daughter of a New Tow Police Station cop Hafeez from a flat near Gulistan-e-Johar Police Station. Police officials said that the murders could be in context of an old enmity. Police sent the bodies to nearby hospital for autopsy.